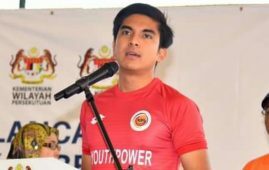 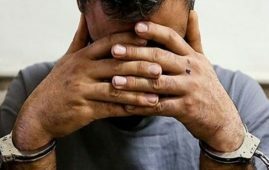 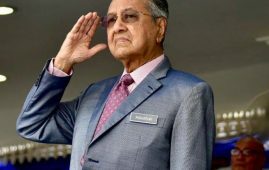 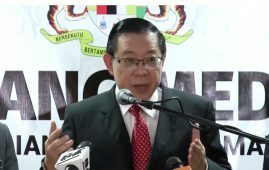 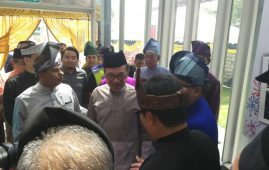 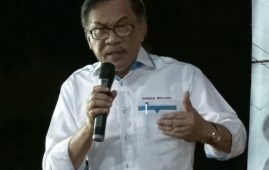 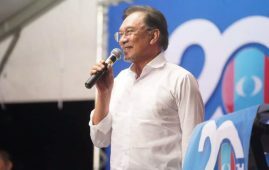 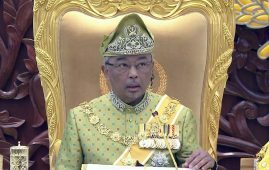 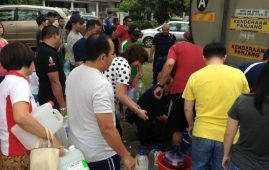 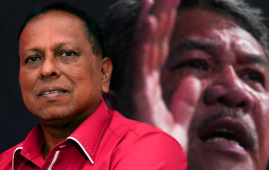 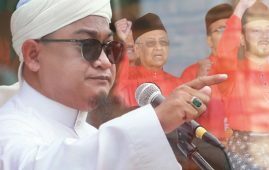 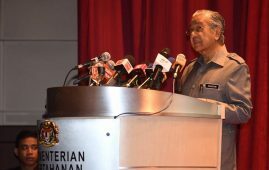 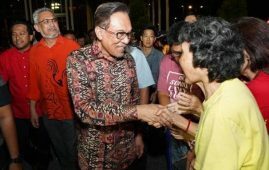 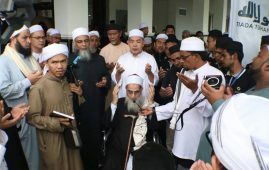 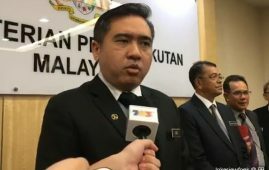 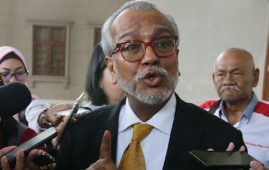 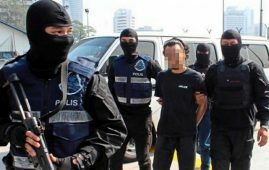 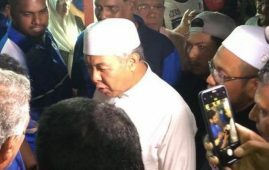 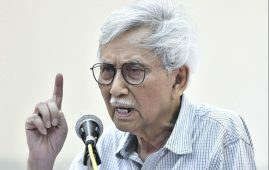 KUALA LUMPUR: The government will offer a new workers’ minimum wage should Barisan Nasional (BN) be given the mandate to form the government after the 14th General Election on 9 May. 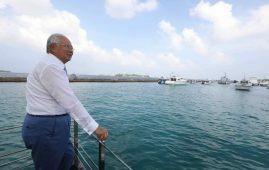 Prime Minister Datuk Seri Najib Tun Razak said, the new wage is in line with the BN Manifesto for workers’ minimum wage of RM1, 500 within five years. 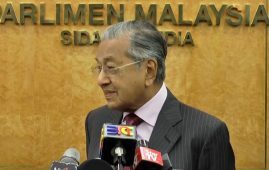 At the moment the minimum wage of workers’ is RM1, 000 in Peninsula Malaysia and RM920 in East Malaysia. 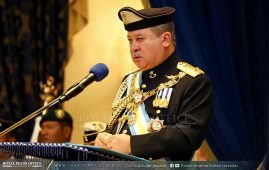 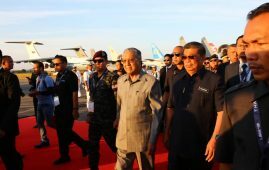 Najib said, BN government has announced the National Minimum Wage policy in the 2011 Budget on 15 October 2010 and followed with the National Wage Consultative Council 2011 Act that became effective on 15th September. 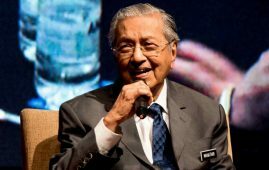 “There is no need to wait for 22 years to announce the minimum wage of workers. 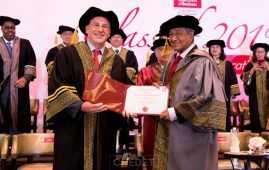 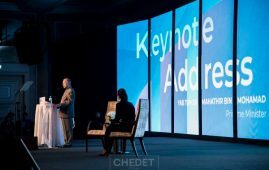 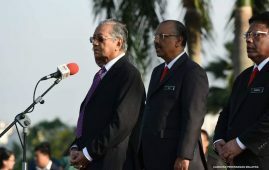 It took only a year after I took over BN government in 2009 and that was a special gift on Workers’ Day from the Federal Government at that time,”said Najib in his speech and followed by a big applause from thousands of workers in Dewan Merdeka, Putra World Trade Centre (PWTC ) here on Tuesday. 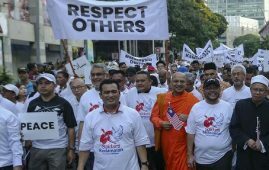 The event was in conjunction with Workers’ Day with the theme “Skilled Workers are Leaders for the Prosperity of the Nation”. 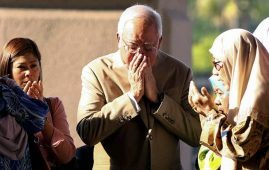 Najib added, the workers totalling more than 14 million with 742 workers’ unions are supporters and loyal friends of the government. 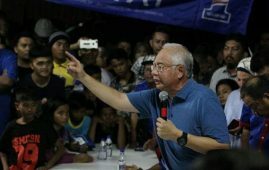 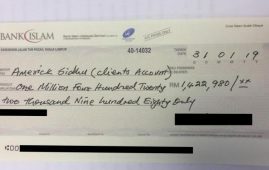 For that support, Najib said, a special grant of RM3 million will be given to the Malaysian Trades Union Congress (MTUC) and the amount will be increased if BN won the General Election on 9 May. 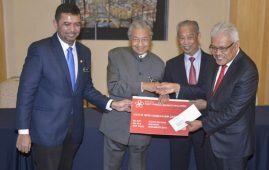 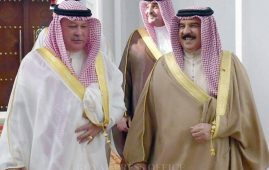 “The amount is to be distributed to its workers’ unions in the country,” he stressed. 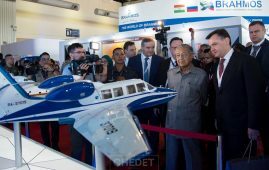 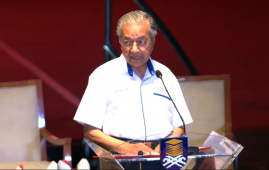 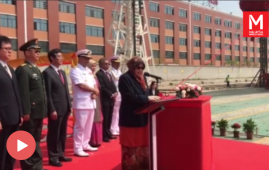 The Prime Minister also announced an allocation of RM200 million to be granted to Pembangunan Sumber Manusia Berhad (PSMB) for the human capital strategic initiatives that is in line with the needs and challenges of Industry Revolution 4.0. 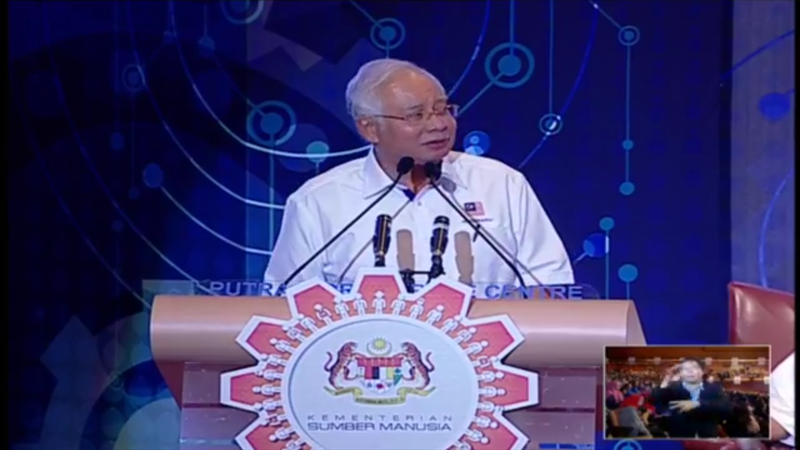 “With these initiatives more than one million job opportunities will be created especially in the high skilled digital segments,” Najib added. 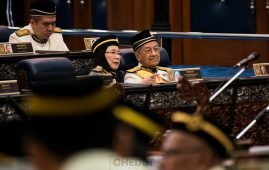 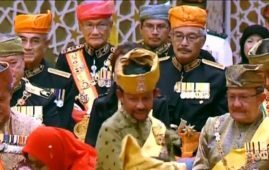 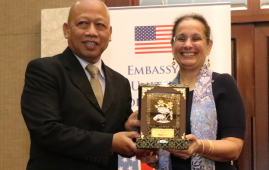 Meanwhile Najib added, the amendment of the Act relating to the release of female staff who is pregnant five months and husband from office in the private sector one hour earlier will be tabled in the Parliament as soon as the BN forms the government. 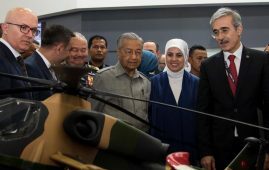 Najib said, the amendment also includes husbands in the private sectors will be given at least three day paternity leave. 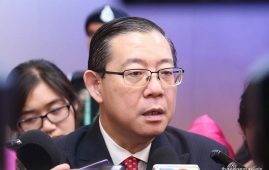 The amendment will also give benefit to female staff a maternity leave from 60 days to 90 days.